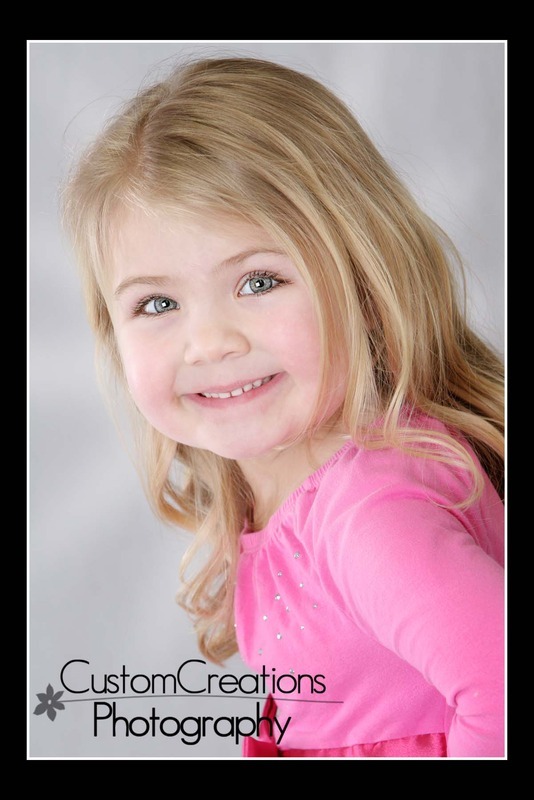 I have been photographing Sophie since her mommy was pregnant with her! It has been SO much fun watching her grow up, as well as her twin baby brothers!! I actually asked her mom if she would bring her to model for me for a new product that I plan on creating, and it worked out perfectly that it was her four year photos too!! Here is a sneak peek of her session, and be sure to watch for the new product featuring Miss Sophie as well!! Posted in Uncategorized | Comments Off on Sophie is FOUR!